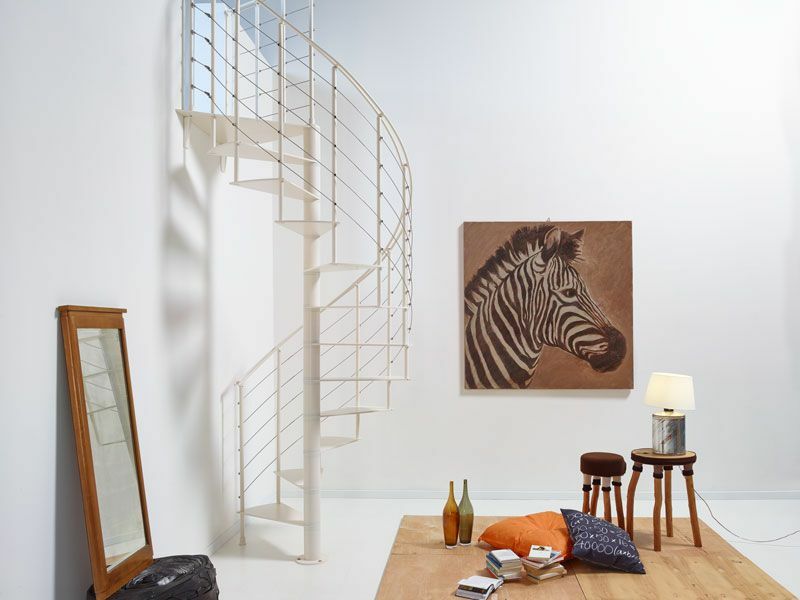 Slim is a sophisticated indoor spiral staircase designed with ethereal lines for elegant furnishing and a steel core for extreme solidity. The exquisite Slim design is available in 4 different colours so it perfectly adapts to any furnishing style. 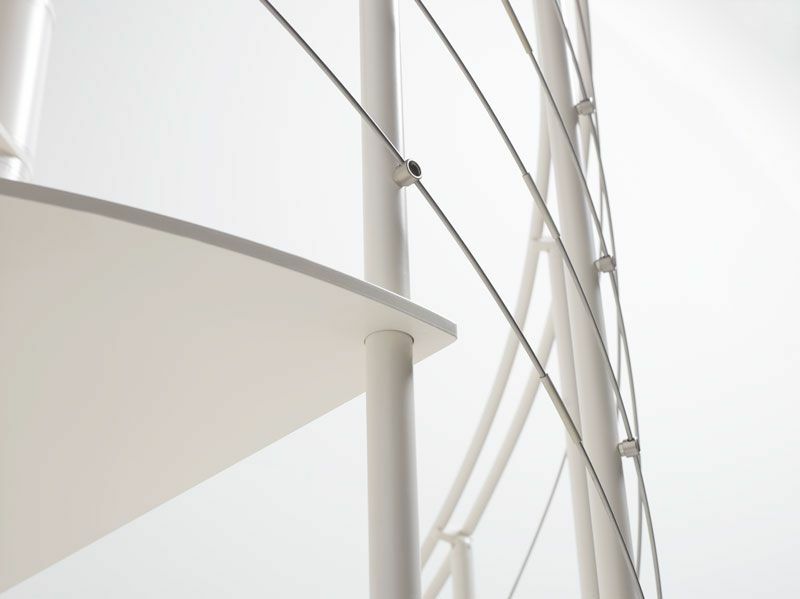 But it is the details that make the difference: the double handrail and the ultrathin treads make Slim the most original kit staircase of the entire Fontanot range. 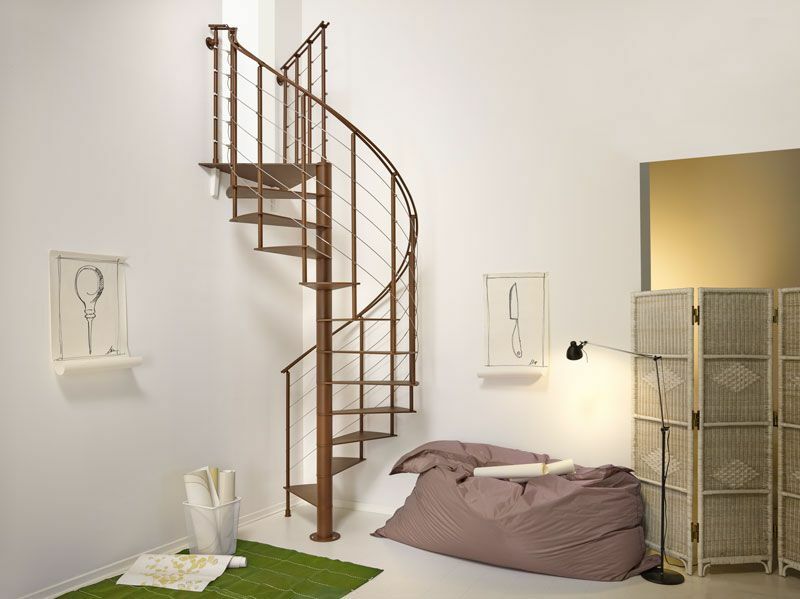 The Slim staircase is 130 cm in diameter and made up of 12, 13, 14 or 15 rises. 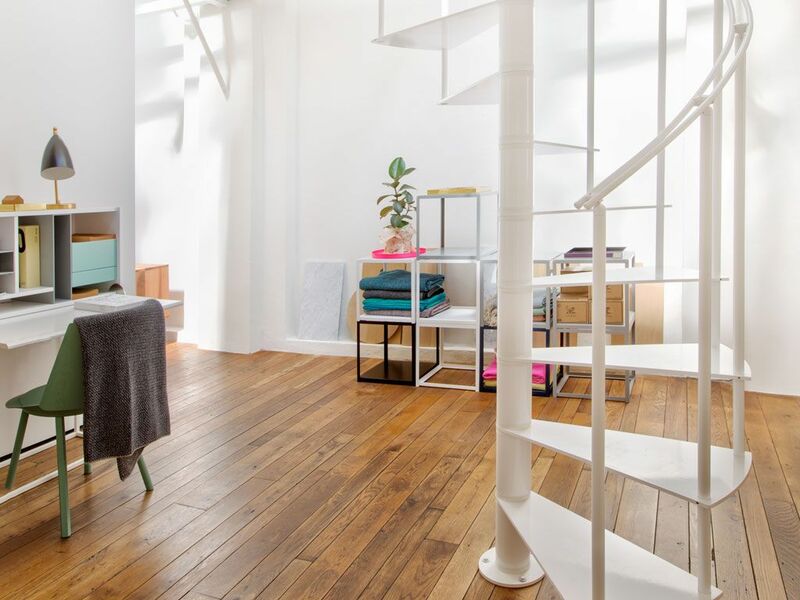 The final landing allows installing the staircase without opening or with square opening in the landing floor (Slim cannot be installed in round openings). 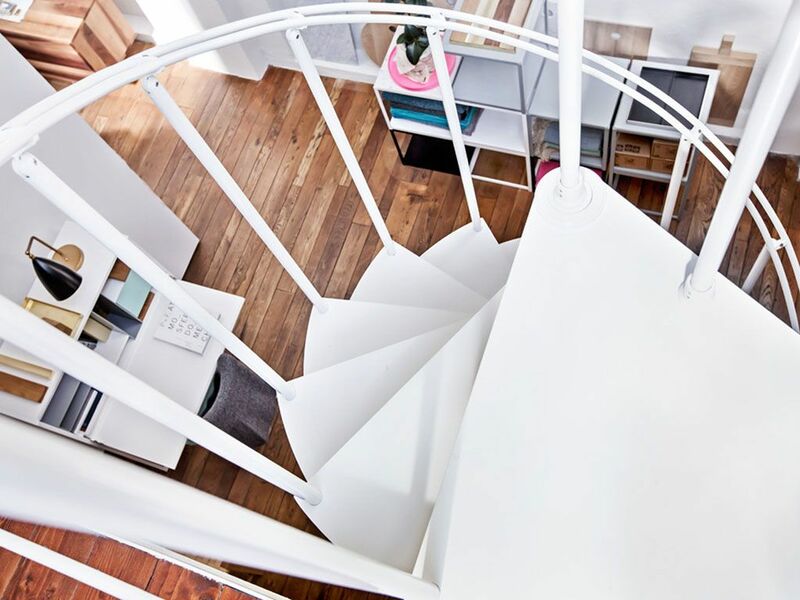 You can vary the staircase height between 229 and 356 cm to suit your needs. 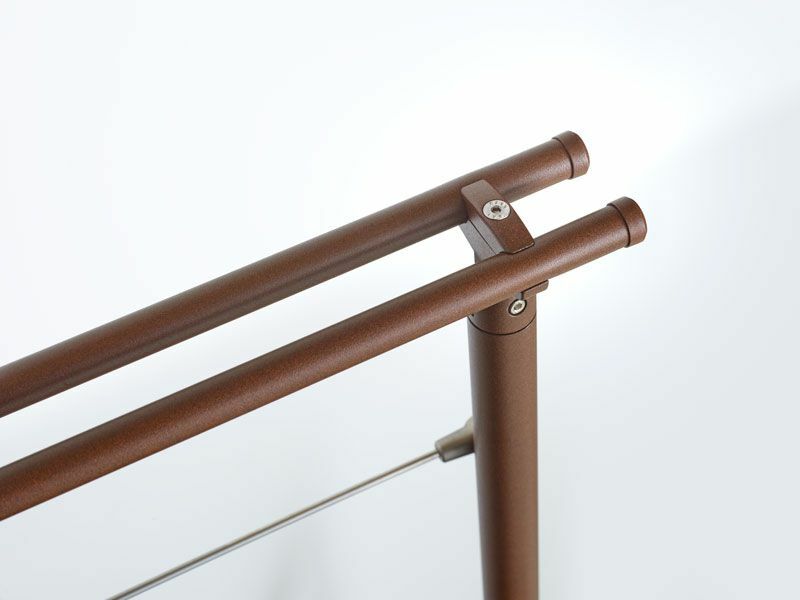 The standard kit is composed of 11 treads + 1 landing and the height is adjustable between 229 and 285 cm. For particular requirements, kits containing 16 treads are available so that you can reach heights between 380 cm. 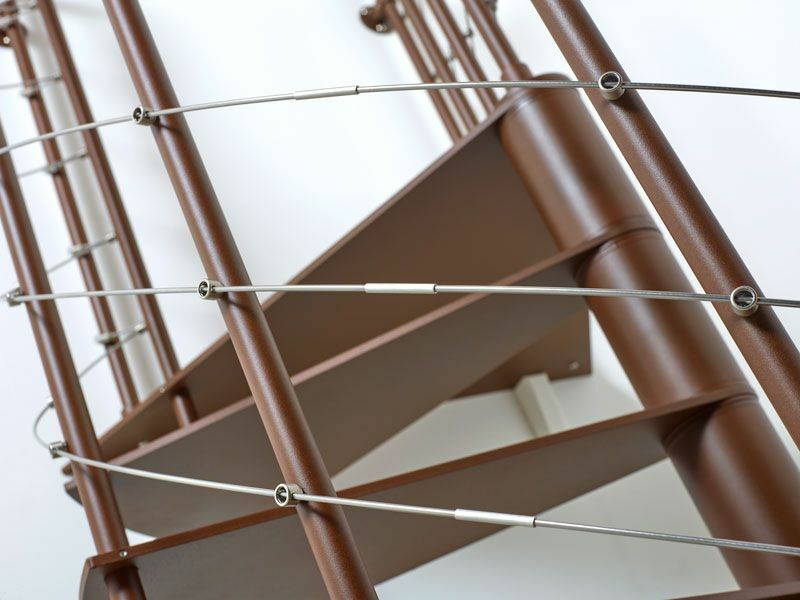 The Slim staircase treads consist of one single ultrathin and ultrarobust metal sheet. 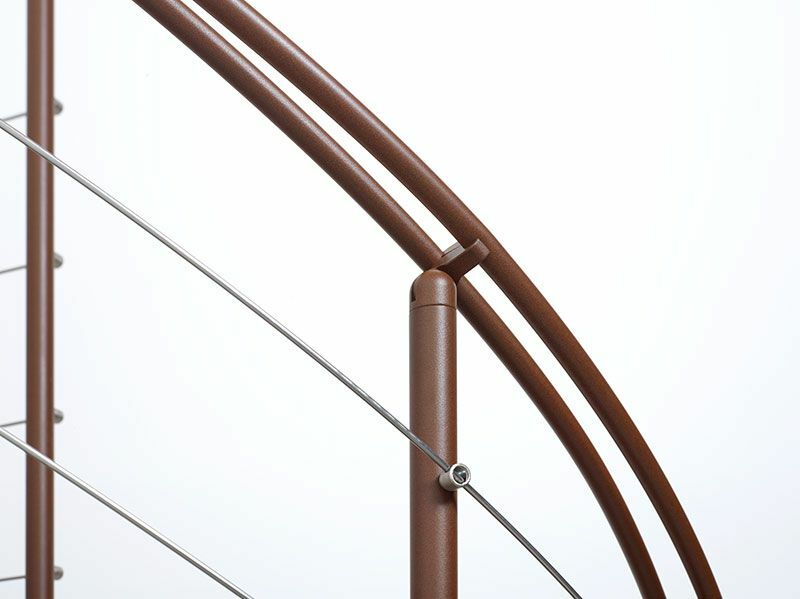 The tread rise is also adjustable between 20.7 and 23.7 cm. The staircase has 200 kg/m2 carrying capacity. 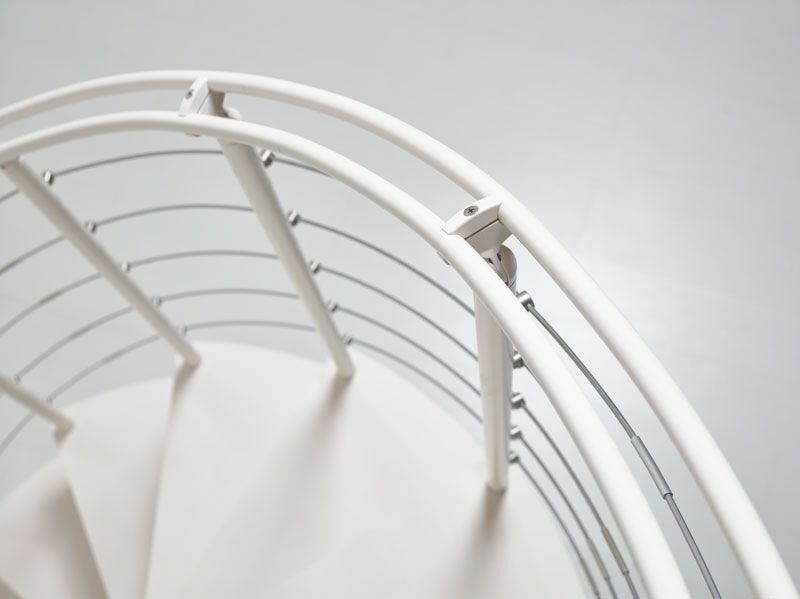 Slim is the first Fontanot staircase that features a handrail made up of two distinct metal elements. 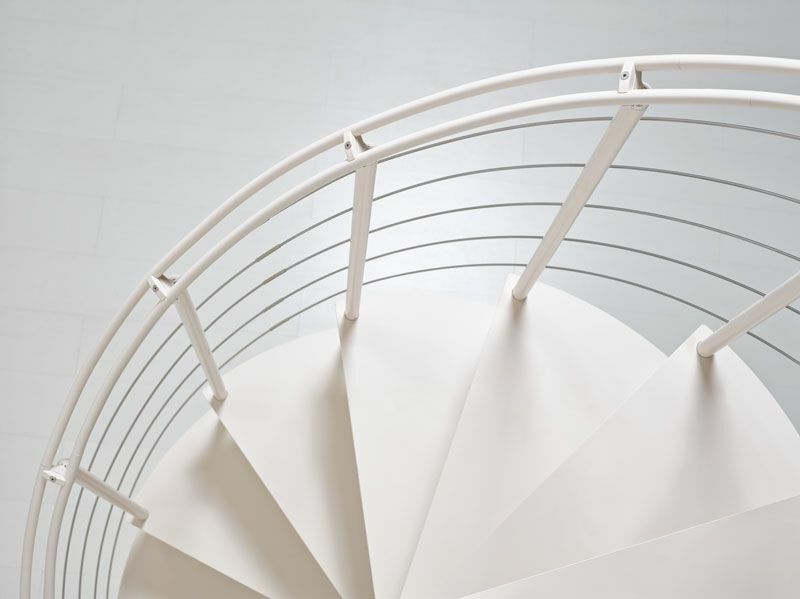 This detail gives the staircase an even more airy and original look. Slim can be installed without opening or with square opening in the landing floor. Step by step assembly Fontanot SLIM from Fontanot S.p.A.
Promo Fontanot SLIM from Fontanot S.p.A.